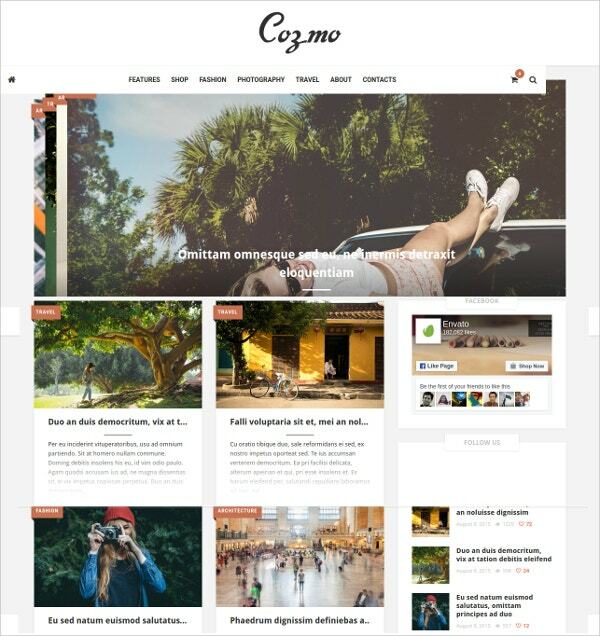 We have the best collection of simple wordpress themes that looks unique but can be used for multipurpose website designing purpose. These themes can be used by spas, educational domains, bakeries, health professionals, makeup salons and many more. With these themes, it becomes easy enough for you to explore a new world of websites that comes with short-codes and enhanced SEO features. You May also See Mobile WordPress Templates. These themes come with highly customizable homepage options. 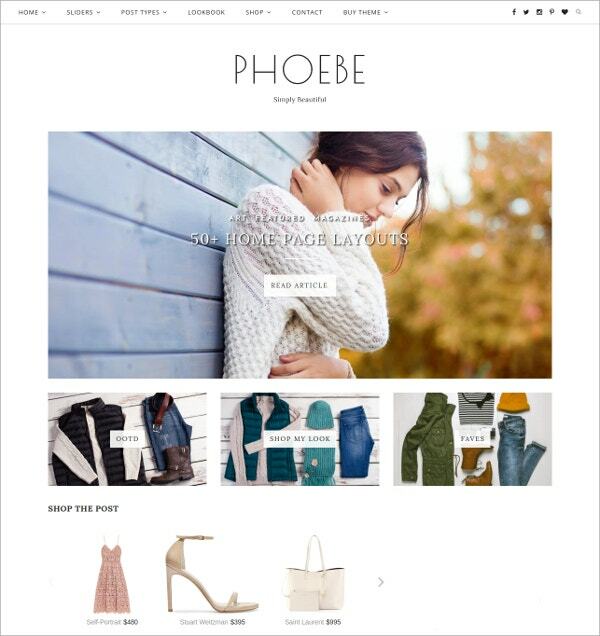 They offer total support for e-commerce and make a site totally responsive and cross-browser compatible. 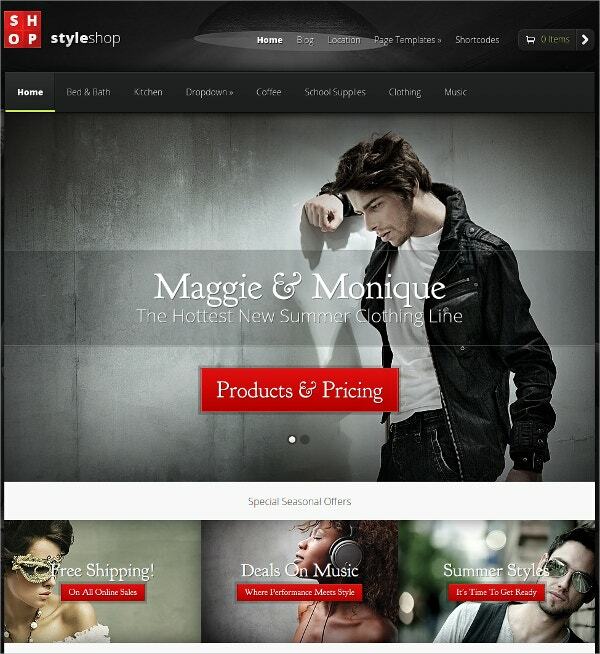 These themes also comes WooCommerce ready. These themes are easy to use for both novices as well experts. You May also See Charity WordPress Templates. Separate Admin Panel for ease of access. Other Add-ons: Dropdown Menu, Donate Button, back-to-top button etc. Customizable Scroll Bar and Content Alignment. Custom Logo and Custom Favicon. Ease of Access: Gallery Carousel, Share Buttons, Infinite Scroll. 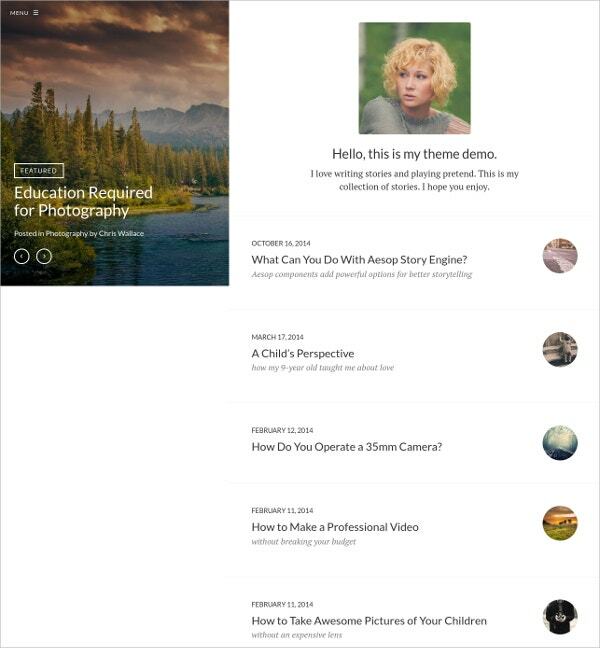 Widget Areas and Featured Images. Personalization: Comes in 5 different skins and unparalled language support. Performance: Fast, efficient and designed to work without a hitch in coding. Customizable, has a video background, has unlimited layout. Animation, animated background colours, animated progress bars, and social icons. 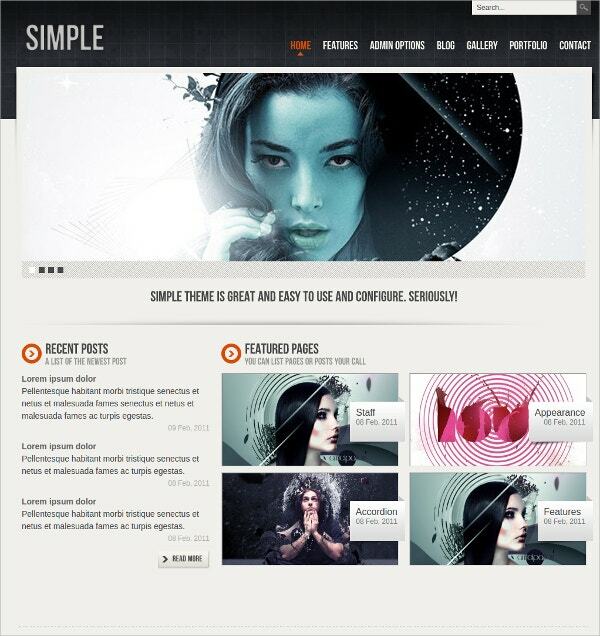 The theme is ideal for portfolio building, businesses, photography, and ecommerce websites. It is used in web application, general company website. The theme is simple and pain free way in building business directory websites in WordPress. 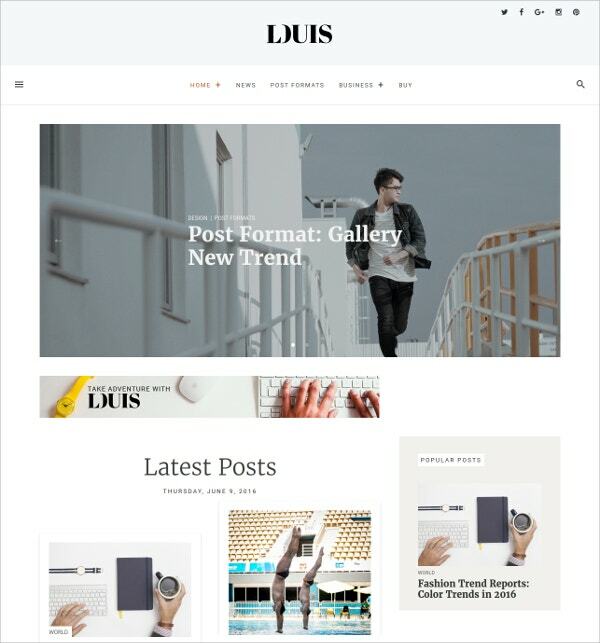 The responsive nature of the theme makes it adaptable to any gadget with any screen size. 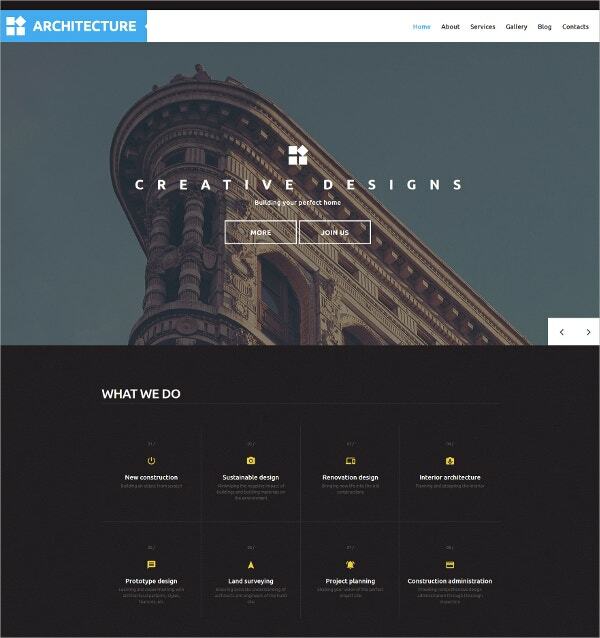 The architecture WordPress theme is used by architects and designers. 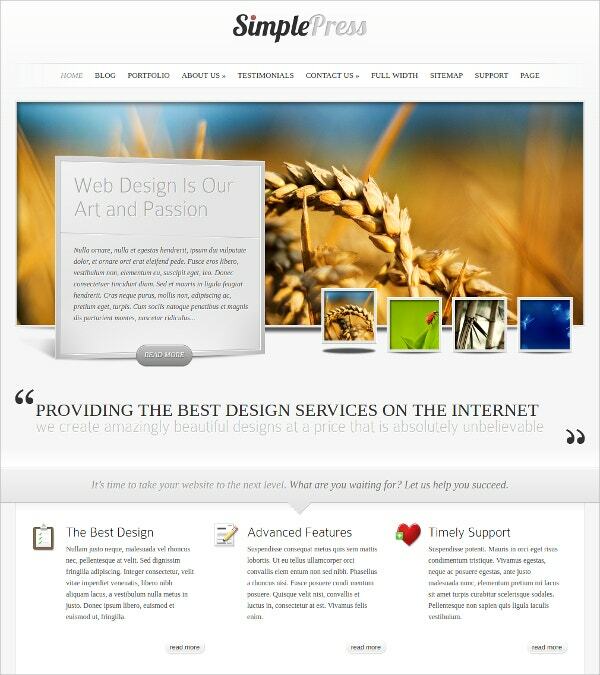 The theme is ideal for business websites. It is also used for creation of portfolios. 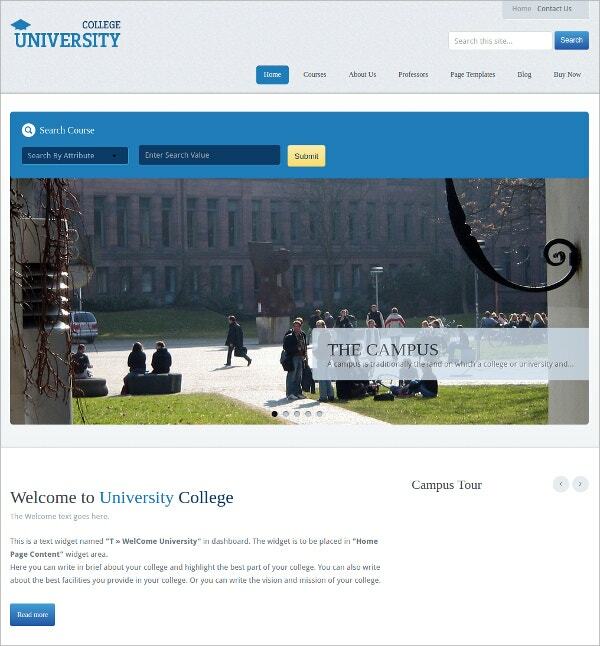 The theme can be conveniently set using the powerful admin panel. 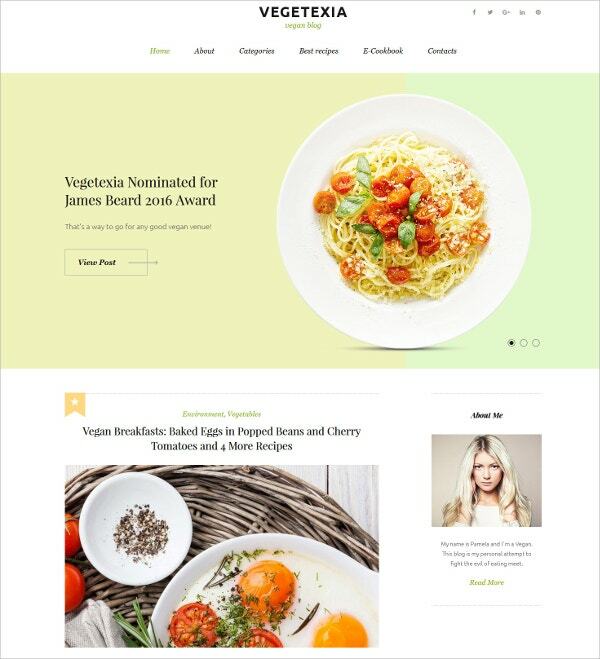 The WordPress Theme design is responsive and therefore it looks great on any device. 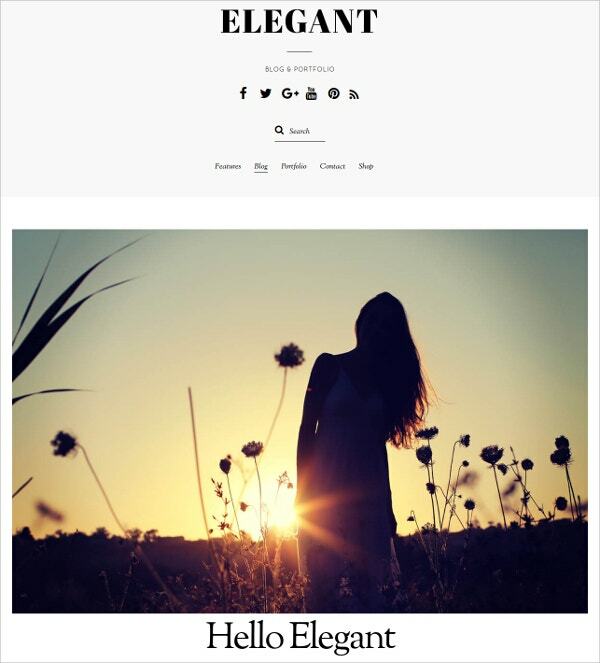 The theme is a WordPress theme that is suitable for any type of blogs that can include blogs related to fashion, beauty. This multi-lingual user-friendly template, consisting of supplementary widgets, provides immense support and documentation and is ideal to use for various purposes. The Simple and Flat layout of the theme with expressive graphics and animations is surely going to highlight your content. Get access to premium quality, endless colors, supreme support, secure codes and continuous updates with this template. 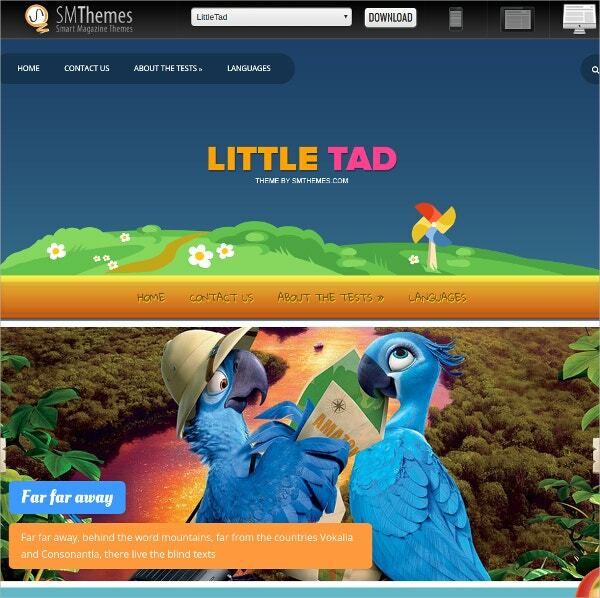 The vivid, eye-catching and multipurpose design of this theme will cater to all your needs and the SMT Framework 2.0 will let you configure your site effectively. Filtered galleries, Dropdown menu and short codes. 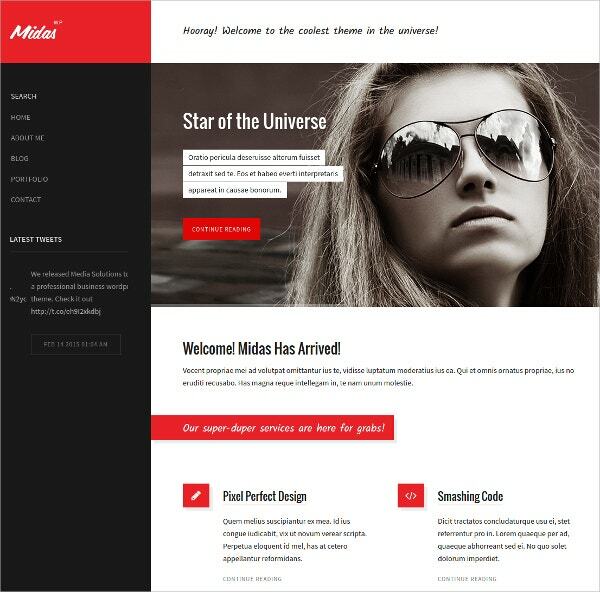 Multiple theme options including title, colors, font sizes, footer and logo. Three custom widgets, 4 menu options and 3 page templates. Code customization provision and Multilingual support. Sophisticated link hiding and tracking key metrics including clicks, and page views. Five different color schemes and layouts. 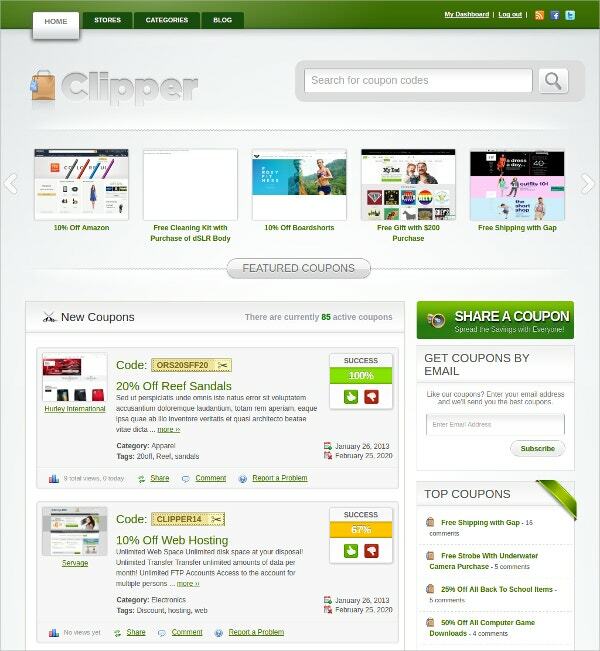 Personalized email templates and code customization. 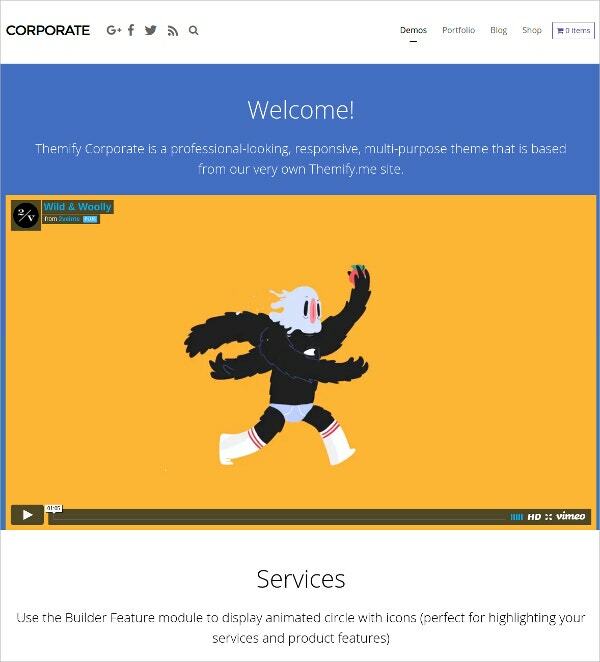 Themify drag & drop builder for easy designing. Attractive typography, and color skins for elegant appearance. Image filters, 2 layout alignment options and custom header styling. Broad range of widgets, clean, and readable codes for easy customization. Easy installation and cross-browser compatibility. Google fonts integration, SEO optimization and free 24/7 support. 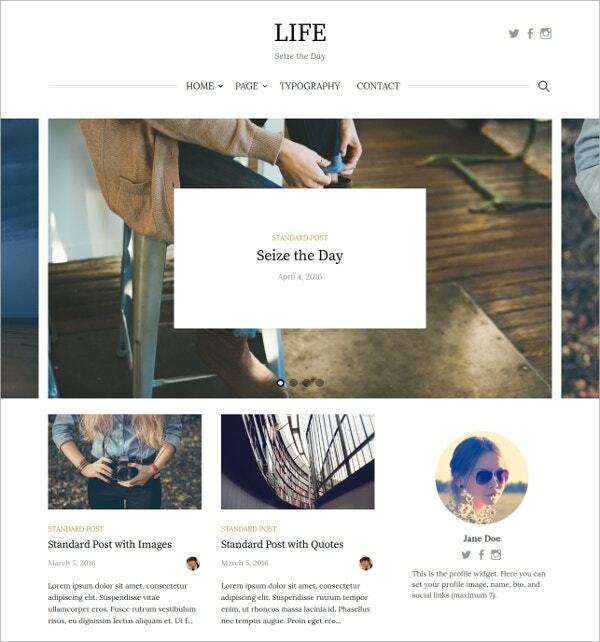 This simple blog theme has rich design and comes with numerous customizable options. 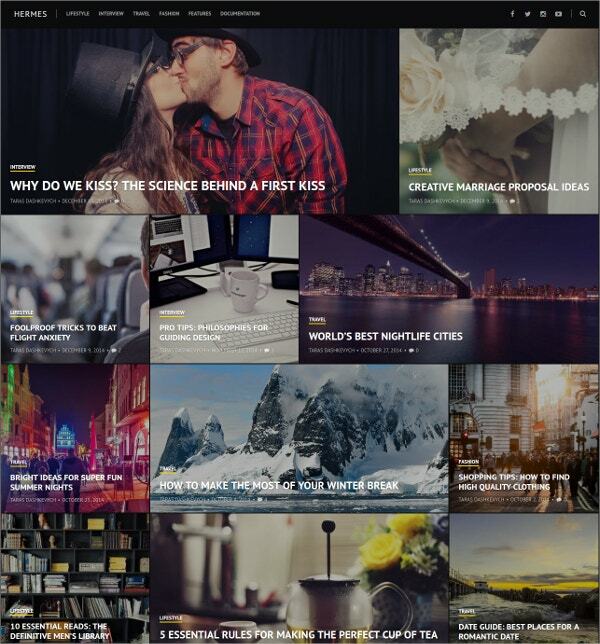 It looks clean and elegant on your tablets and smartphones. It is powered by personalized widgets and has custom background and colors. Main Features include Post Views & Likes, 4 different layouts and in-built reading mode. 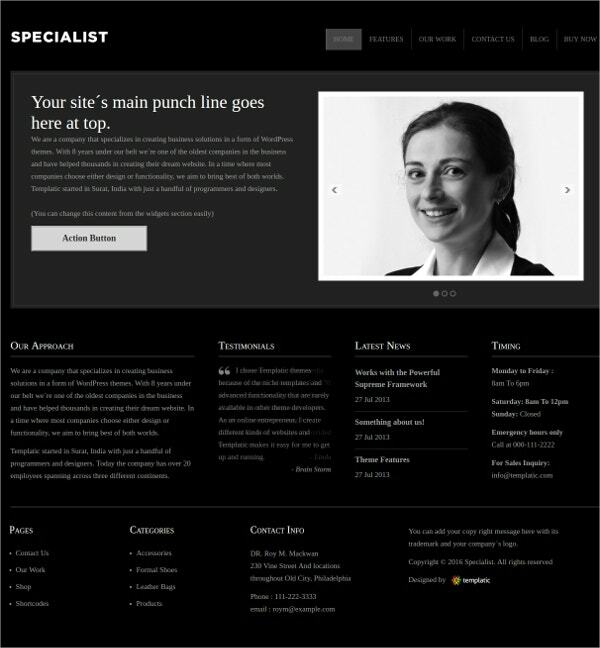 It has Responsive design, Grid& Masonry layout options. Single click auto installation, WooCommerce plugin, custom widgets for a personalized homepage. Numerous color options, multi-level menus and automatic updates. 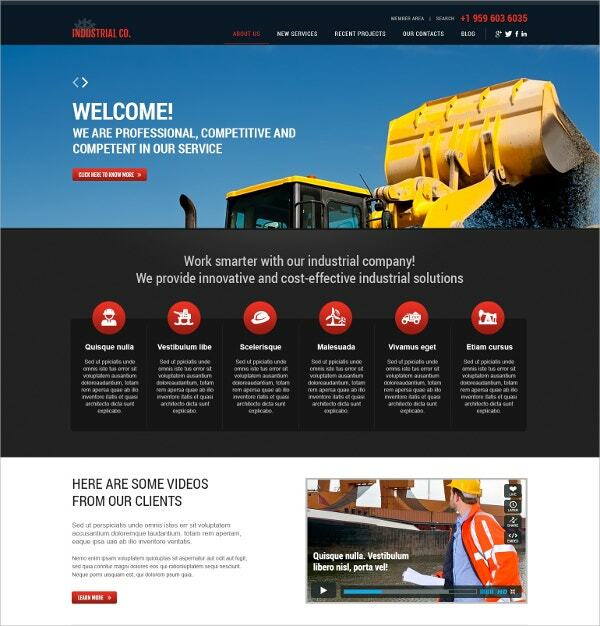 Superior Responsive Design, 3 Homepage layout options and clean codes. Multi-color options, homepage Slider and automatic updates. Sticky sidebar, 3 widgets and 4 post formats. Simple installation, numerous post types and color variations. 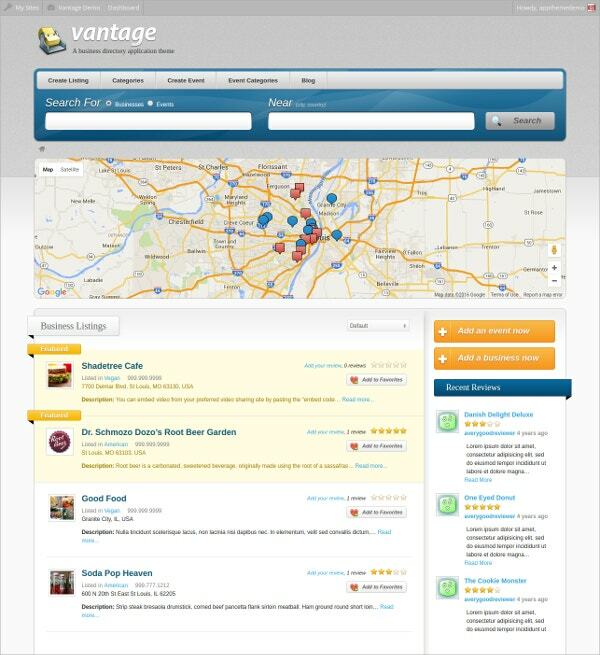 Fully widgetized homepage, custom fields, readable codes and cross browser compatibility. 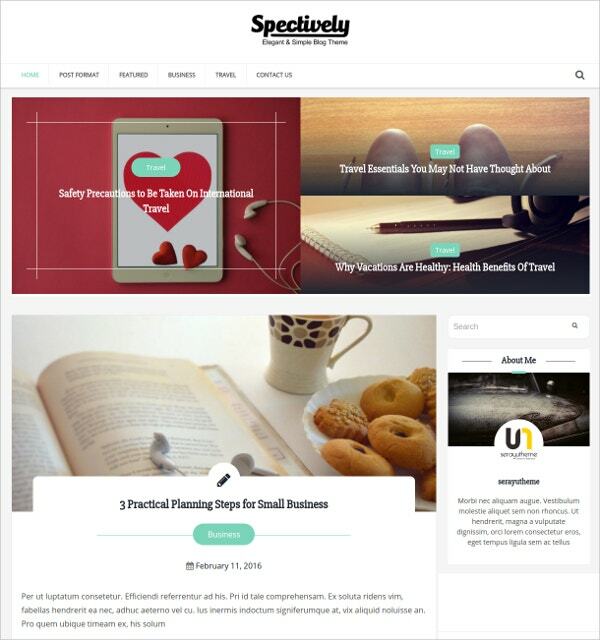 Blog section, multiple layout options and responsive design suitable to many different devices. Beautiful typography with Typekit Fonts, commenting options and complete Jetpack integration. Full-width image features, customizable skin and image variations. Custom widgets, Multi-device and browser compatibility.